Titanfall beta is out right now, and it’s running at 792p resolution , that is just ridiculous . This game is no doubt the most anticipated game of 2014 for the Xbox One. I know some of you are gonna say it is just the beta, but nowadays the final products don’t differ from betas at all. Another reason for Titanfall not being able to run in full 1080p resolution is because there is a lot of things happening on screen. In game development you always have to either sacrifice game-play or quality, in this case its graphics. Don’t get me wrong, the beta looks great, its just something about the Xbox One it just cant seem to handle games in full 1080p HD without suffering in frames per second . Games like Tomb Raider: Definitive Edition, and Need for Speed Rivals are prime examples. 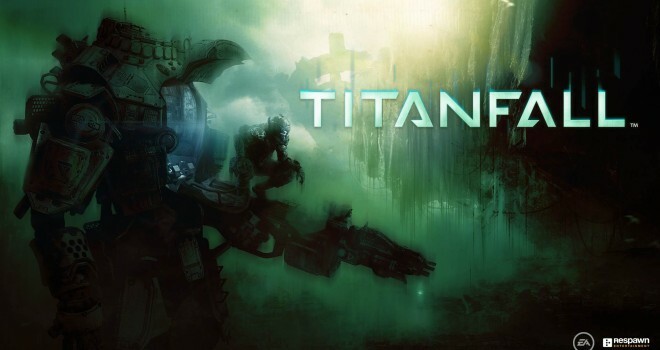 I wish that Titanfall would come out for the PS4, but we know that will never happen. The graphics and gameplay would have been so much better on the PS4. Gameplay is very important when it comes to games, Titanfall gets a ten from me because the game-play is awesome. Leave your comments and tell me what you guys think. From what I’ve seen frame-rate is also an issue. It really looks like a mid-range 360 title to me. I don’t bother me at all though. I plan to get the PC version anyway.